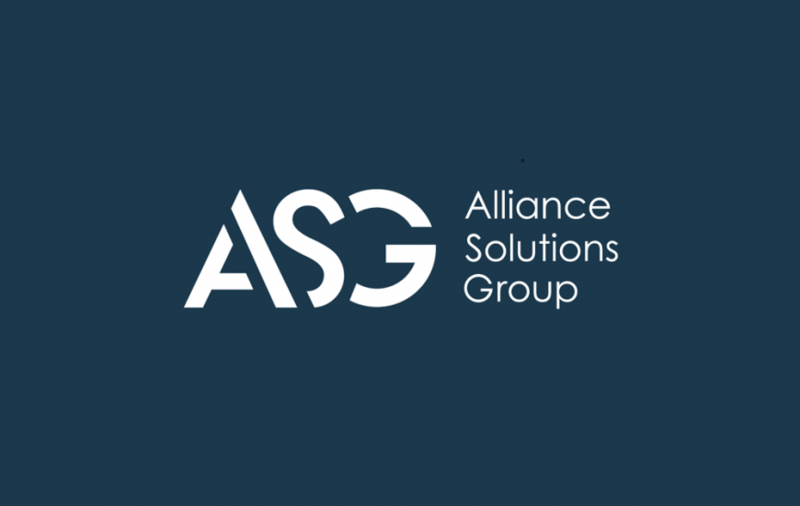 INDEPENDENCE, Ohio, Feb. 13, 2012 – Growth for Alliance Solutions Group, a full-service recruitment agency with offices in Cuyahoga, Summit, Portage, Franklin and Lorain counties, continued during 2011 with revenues hitting a new record for the 11-year-old company. Total revenue jumped 32 percent in 2011, with the company’s Life Sciences business unit showing the strongest surge with a 110 percent increase over its 2010 business levels. 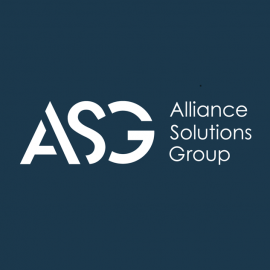 Alliance saw dramatic growth across all seven of its business units that serve various industry sectors. 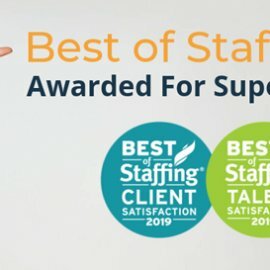 To handle the increased activity, the company expanded its own staff by adding 13 full-time positions— a 23 percent expansion in its own staffing levels. 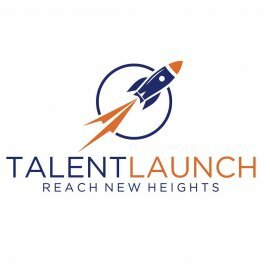 Alliance also launched a new office in Elyria, Ohio to help identify qualified candidates for companies throughout Lorain County and the surrounding area, especially within the manufacturing industry.